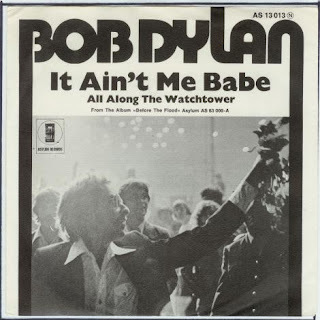 "It Ain't Me, Babe" is the last song on the 1964 album "Another Side of Bob Dylan." It's the story of a guy who has figured out beyond all doubt that the woman he's with should be with someone else because her list of demands is one that he can't satisfy. 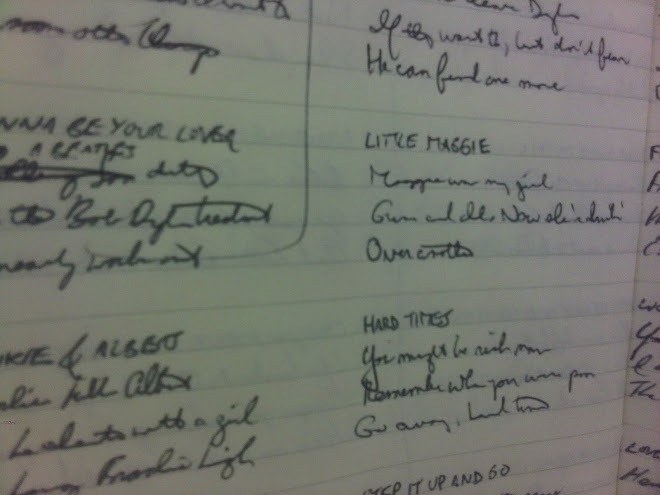 While I love the Dylan version of the song, there's something irresistible about hearing Johnny Cash and June Carter do it with a mariachi band. 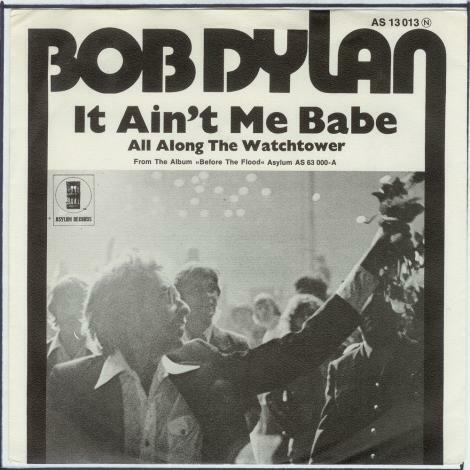 All you Bob Dylan fans, you can listen to every version of every song including this one http://thebobdylanproject.com/Song/id/315/It-Ain't-Me,-Babe Join us inside his Music Box.